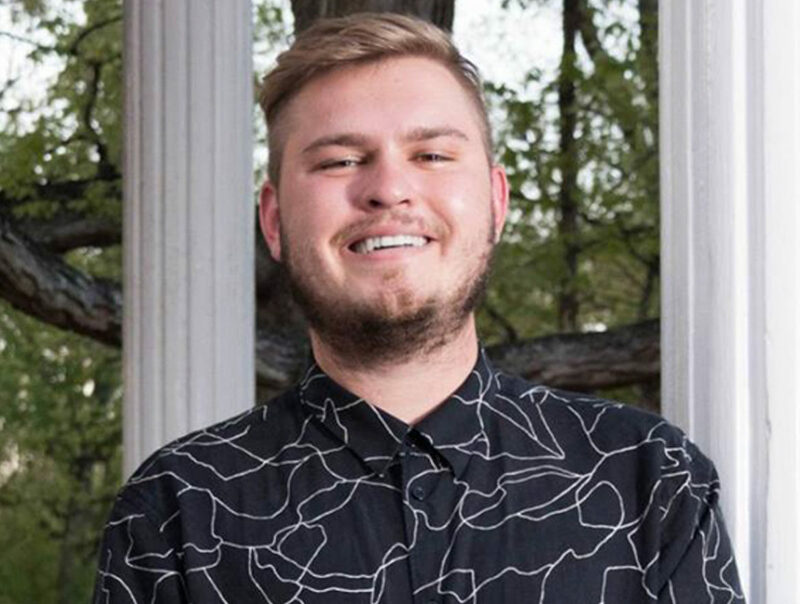 Recent University of North Carolina graduate Trevor Lenzmeier is the latest recipient of the $1000 Edward Trayes Scholarship from the O’Toole Family Foundation. The scholarship was given in recognition of Trevor’s outstanding skills and leadership at the rigorous Dow Jones News Fund Multiplatform Editing Training Program led by Temple University professor Edward Trayes. Terry O’Toole, the co-chair and trustee of the O’Toole Family Foundation, was appointed to the 9/11 Memorial & Museum Board of Directors. 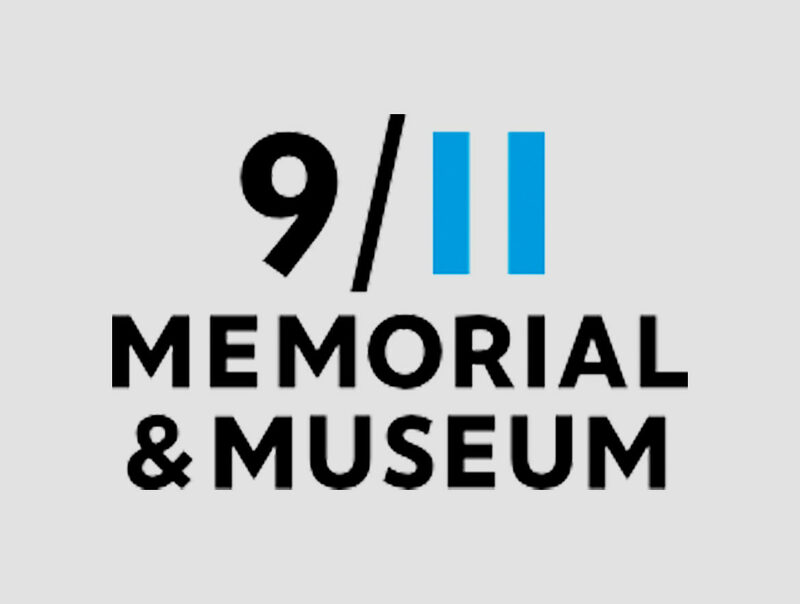 This New York City-based non-profit organization remembers and honors the 2,983 people killed in the horrific attacks of September 11, 2001, and February 26, 1993, as well as those who risked their lives to save others and all who demonstrated extraordinary compassion in the aftermath of the attacks. The Class of 2018 Graduates! Among the highlights of the ceremony—Pingry’s 157th Commencement Exercises—Board of Trustees Chair Jeff Edwards ’78 presented The Cyril and Beatrice Baldwin Pingry Family Citizen of the Year Award to former Trustee Terry and his wife Polly O’Toole, parents of Brian ’08 and Maggie ’05, a current Trustee. 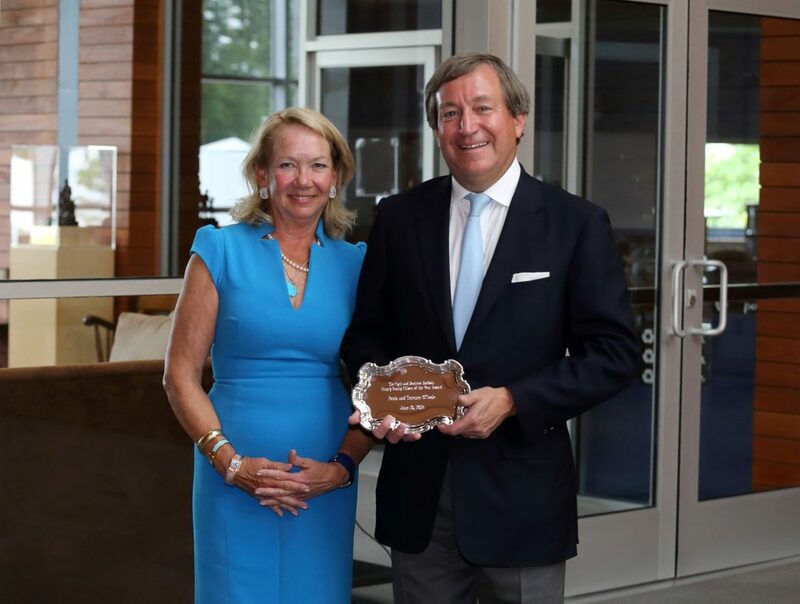 The O’Tooles were instrumental in starting the squash program at Pingry and were lead donors contributing to the School’s current squash facility in the new Bugliari Athletics Center. Their decades of support have made an invaluable impact on the squash program and on Pingry student athletes. 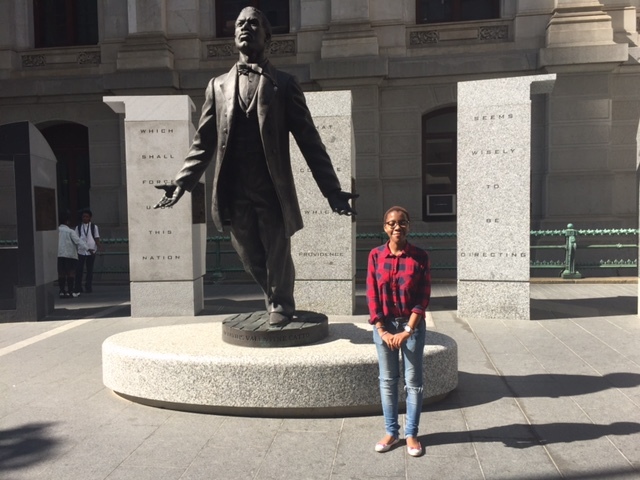 Natasha Ndlebe, editorial associate trainee at Clarity Editorial in Cape Town, South Africa, crossed the globe to attend the 2018 Temple University Center for Editing Excellence. A short film commissioned by The O’Toole Family Foundation, which marked the 50th anniversary of the Temple Center for Editing Excellence, served as an inspiration for attending the 10-day program. The University awarded honorary degrees to James C. Davis, the chairman and cofounder of Allegis Group, and Terence O’Toole, founder and managing partner at Macanta Investments and the co-chair and trustee of the O’Toole Family Foundation. 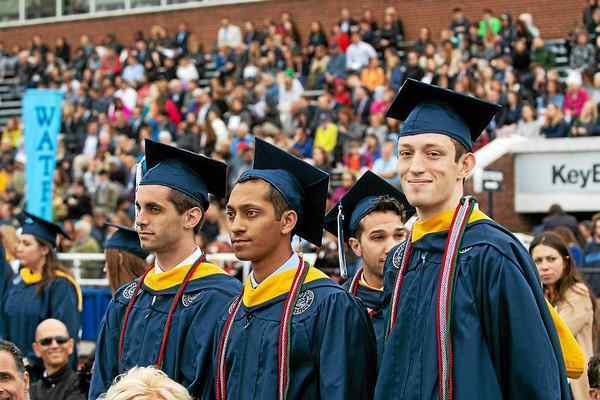 Terry O’Toole was awarded a Doctor of Commercial Science from Villanova University at its 2018 Commencement Ceremony. 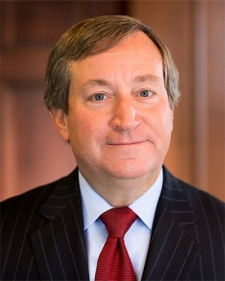 Terry earned a Bachelor of Science in Economics in 1980 and has remained active in the school since his graduation, as the former chairman of its Board of Trustees and current co-chair of its capital campaign. The evening raised more than $400,000 in scholarship assistance for children living at or below the poverty level. In partnership with donors such as the O’Toole Family Foundation, The Scholarship Fund for Inner-City Children has provided more than 50,000 partial-tuition scholarships, totaling more than $40 million, so that children of all faiths and backgrounds may receive a high-quality, values-based education at private and parochial schools within The Archdiocese of Newark. 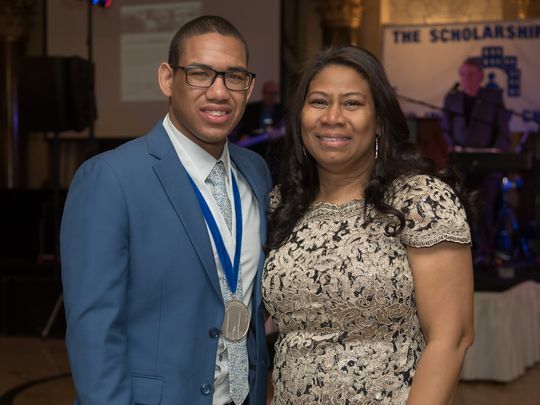 The Scholarship Fund for Inner-City Children (SFIC) 2018 Gala was an evening of elegance and success. 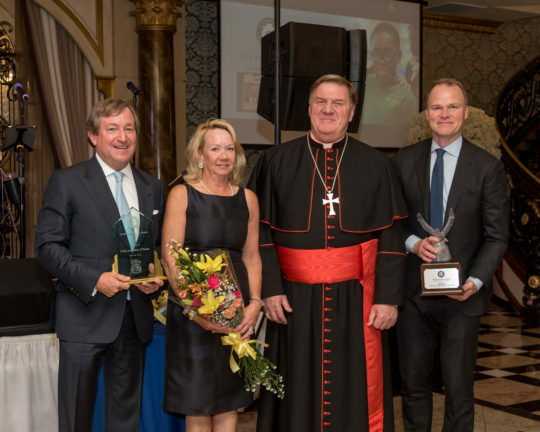 Honorees for the evening were Mr. Hugh Weber, President, Prudential Center and NJ Devils, and Polly & Terry O’Toole. Founded by Terry and Polly O’Toole in 1993, The O’Toole Family Foundation is a national non-profit organization that supports programs and initiatives in the areas of education, sustaining quality journalism, and life and wellbeing.